Job shop A&B Machine and Design uses CAD/CAM Edgecam to fulfill a wide range of customer demands, and to diversify its capabilities. Every manufacturer knows that change is the only true constant, so it should come as no surprize that most successful manufacturers continuously evolve to remain competitive. 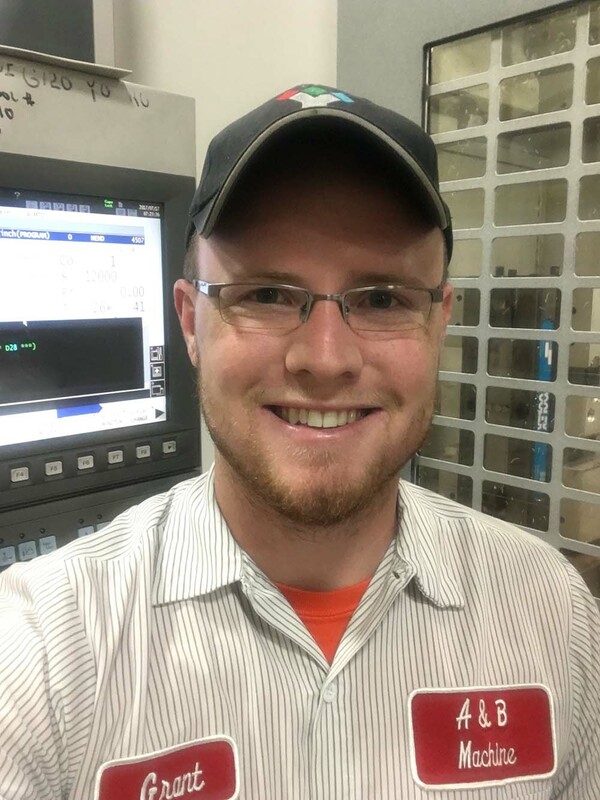 Such is the case with A&B Machine and Design of Sidney, Ohio, a nearly 30-year-old job shop adept at casting a wide net in terms of both capabilities and customers. 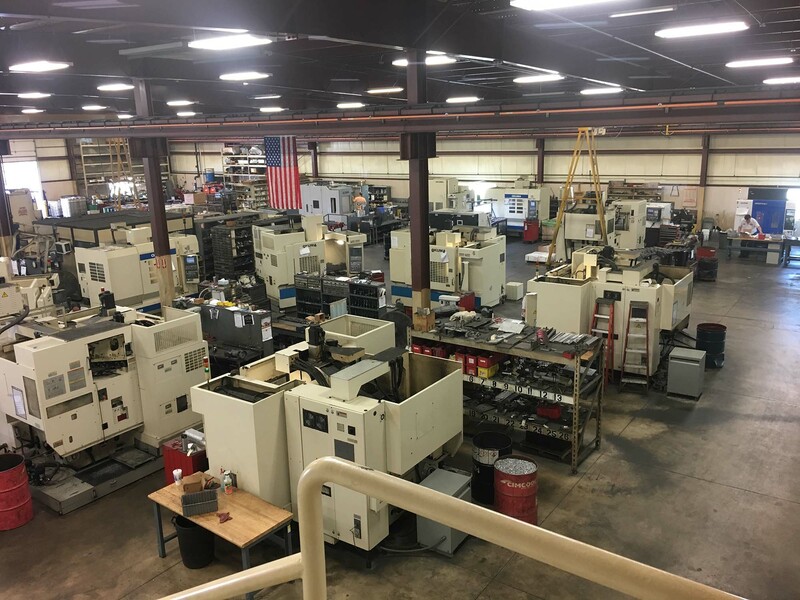 Experienced in serving the firearms, automotive, aerospace, paper, food production, robotics, construction, and recreational (off-road) vehicle industries — among others — A&B is no stranger to diversification. The company is always on the lookout for new business, new industries, and new ways to better serve its loyal customer base. In addition to design and CNC milling and turning capabilities, A&B offers precision grinding, and assembly services. A&B Machine and Design purchased the Edgecam computer-aided-manufacturing (CAM) solution, by Vero Software, in 2004, but limited its use of the system until Gehret was hired as the company’s sole CNC programmer in 2015. Gehret was familiar with other CAM systems but had no exposure to Edgecam prior to being hired by A&B. He was tasked with not only learning how to use the software, but with leading the company into fully integrating the system. Before full implementation of Edgecam, machinists were doing double duty — programming jobs at the control in addition to set-up and machining. 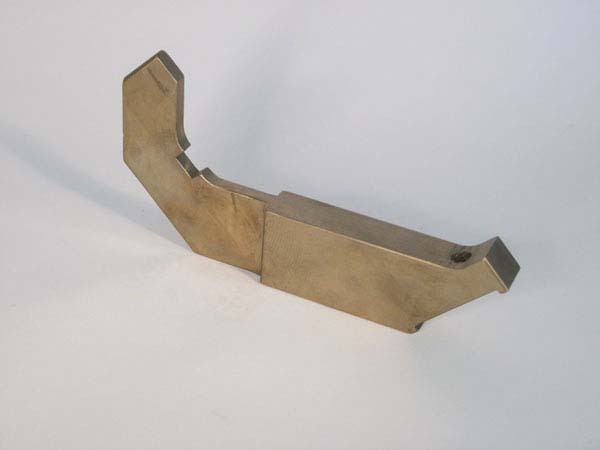 Edgecam’s role was primarily finding geometry points for the machinist to input at the controller. 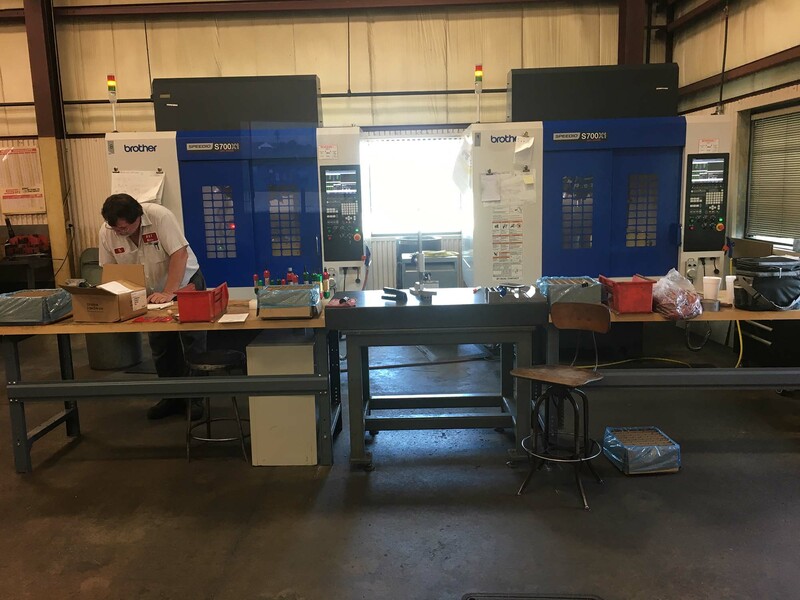 Gehret adds that the program’s ease of use is an additional advantage that will save the company time and money should it choose to expand its CNC programming staff. In addition to being able to now program offline, the company has used Edgecam to expand its machining capabilities, produce more accurate job estimates, and increase overall efficiency. As it can now perform 3+2 machining — machining in 5-axis as opposed to only 3-axis — it can now finish jobs in less time and be more competitive. 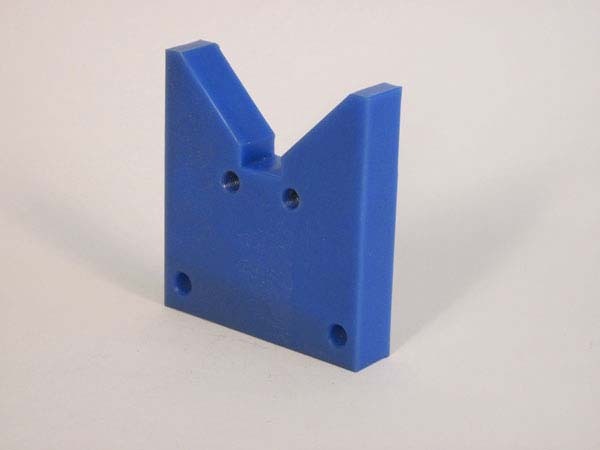 A benefit of 5-axis and 3+2 axis milling is that it reduces setups, which decreases total part production time resulting in a more affordable product for the customer. 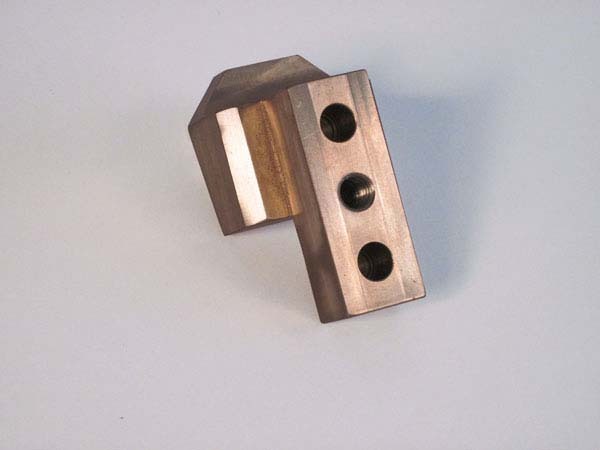 Gehret also takes advantage of the Edgecam Waveform roughing cycle, a high-speed machining technique that maintains a constant chip load by ensuring that tool engagement into the material remains consistent throughout the cycle. Defined in part by its smooth toolpath, the cycle avoids sharp changes in direction and the velocity of the machine tool remains consistent. By maintaining constant engagement with the material, the Waveform cycle’s feed rate can be dramatically increased, which in-turn improves tool life, cycle time and reduces the risk of cutting tool breakage. “The waveform is definitely impressive,” Gehret says. “The tool life and cycle time that it delivers are big improvements.” Gehret also credits Edgecam’s helical milling capabilities with adding life to machine tools while delivering greater speed and maintaining quality. 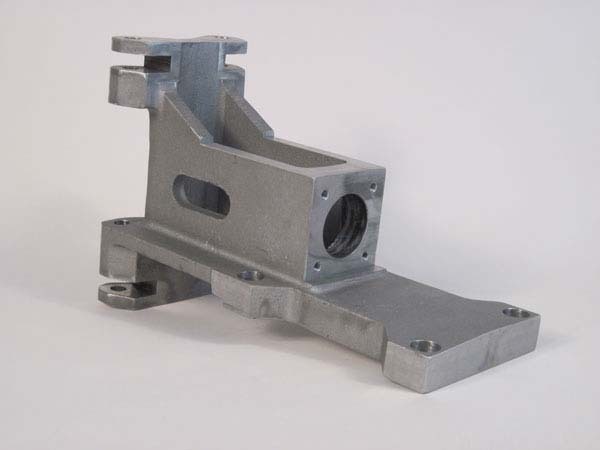 Expanded use of Edgecam has helped the company to more accurately quote jobs, making it a package that helps with production from start to finish. As the company is now able to program a whole job and simulate it before it’s sent to the shop floor, it can use programming data to provide estimates and, in some cases, doesn’t even have to reprogram the job if it is ultimately hired to do the work.